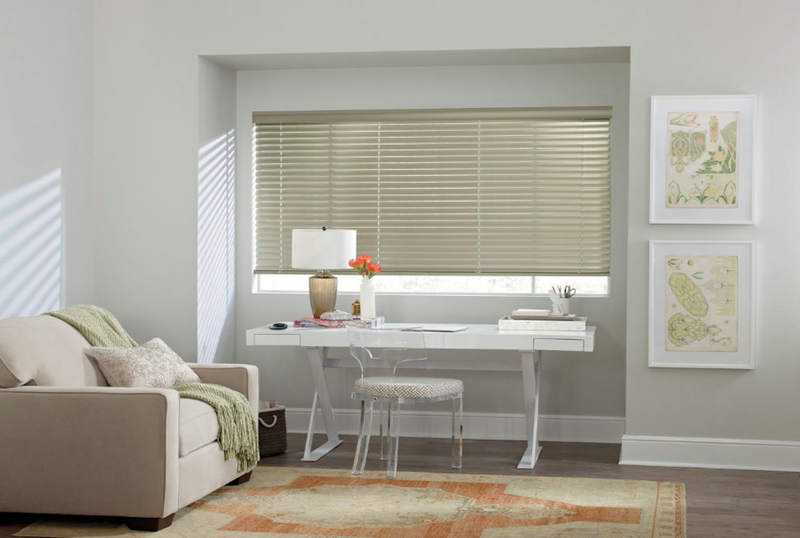 Visit Our Large Hunter Douglas Gallery Showroom To See a Display Of These Horizontal Blind Options! 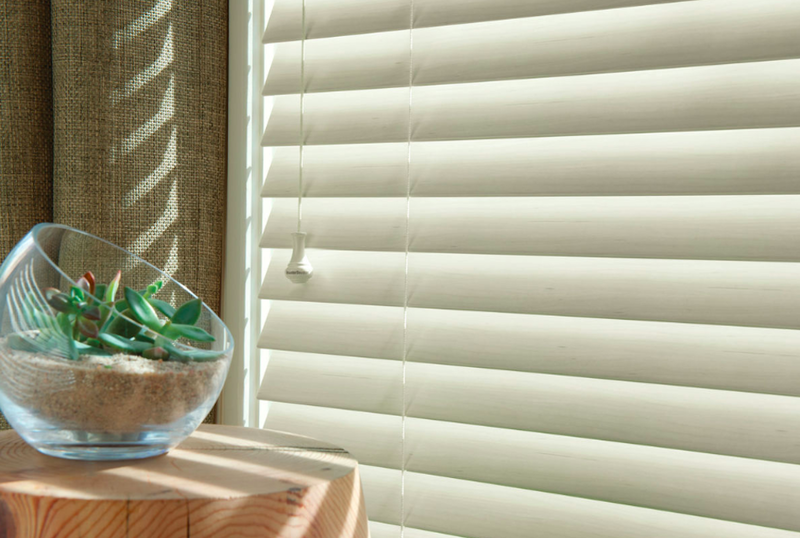 Sleek, thin aluminum slats offer maximum light control and a clean, uncluttered look. Enjoy special finishes and textures, from metallic to pearlescent to matte, and a range of attractive hues. 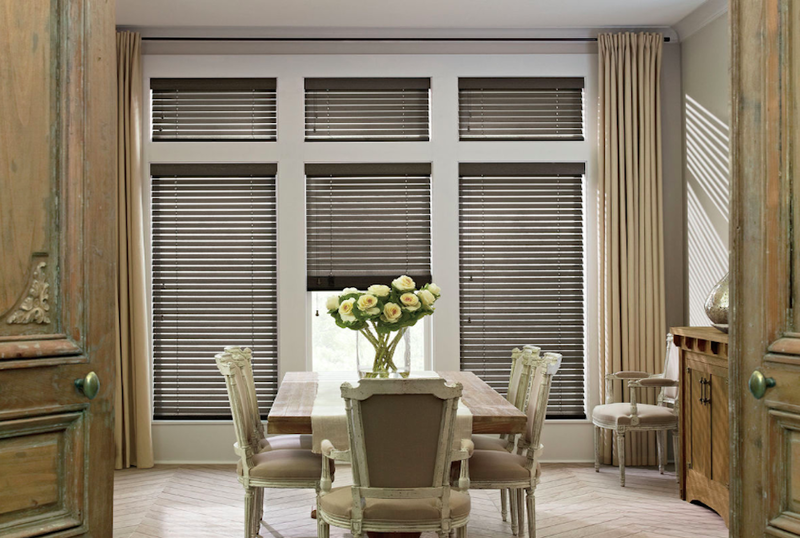 Pair metal slats with real wood accents for a striking and unique horizontal blind. Mix and match colours to create an original look that fits your home decor. Available with MagnaView.